If you run a business of any kind, getting paid in a timely and efficient manner is one of the most important ingredients in the recipe. When dealing with online clients and consumers, then, knowing how to create and send a PayPal invoice is absolutely crucial. Completing this process is a lot simpler than you might first imagine, but you’ll still need to follow the right steps to get your invoicing and payments under control. Here’s what you need to know. It is an instantly recognisable platform across the world. It allows buyers to pay from their balance, banking funds, or credit accounts. It allows guests to make payment from credit cards via the PayPal platform. It is the most secure solution, using the latest data encryption. It protects consumer and company alike as the terms of the transaction are clear. It has a great interface and allows easy management for you, the merchant. It has low fees for merchants and no fees for consumers. It offers instant payment processing even when sending funds to your business account. It allows for subscriptions and recurring payments. It is free for merchants and consumers to set up an account. PayPal is a platform that most online consumers are familiar with. From a business perspective, though, you need to ensure that the invoicing elements are right. There are four main steps to make it happen. 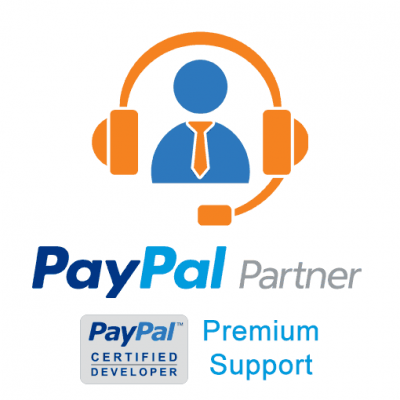 PayPal is a highly professional and longstanding service that provides a number of tools for merchants. While these can be used across various aspects, the invoicing template is of particular note. Can use automated tracking, so you’ll know when it has been paid. Clients will also know it is a genuine invoice while completing the payment is quick and easy. Better still, once paid, they’ll receive an automatic confirmation. The PayPal invoice template satisfies the expectations for client and merchant alike. 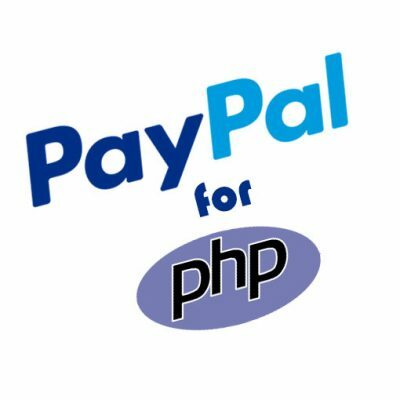 PayPal provides this free tool to quickly and create a professional looking invoice that can be sent to your customers. While the PayPal invoice template is a great feature that can be used by all merchants. However, utilizing the invoice system once you’re logged into your account is the best way to unlock its full potential. Using the PayPal create invoice facility is just as easy as using the template and can be completed in a matter of seconds. Moreover, you can change the default setting so that all of your invoices include the logos and are set to the right currency. The PayPal send invoice facility lets you email the invoice directly to a client’s inbox, which is quicker than downloading the PDF version or printing it out. The payment button will be automatically linked to your account for even easier management too. 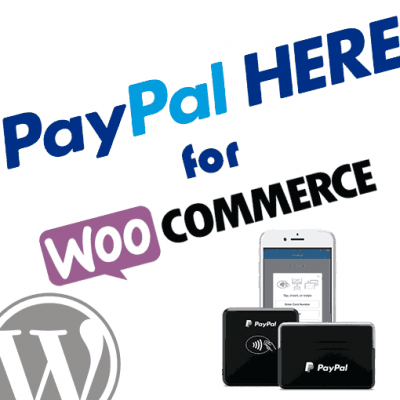 PayPal is the payment gateway that is incorporated into eBay, Amazon, and other third-party selling platforms. When selling items through your own website, however, it’s imperative that you add PayPal to your site in the right manner. If you are using a WordPress site, like millions of merchants, you must download the PayPal invoice plugin for WordPress. Aside from being the safest and quickest way to get payments, all invoices are automated with your PayPal account for easy management. This allows you to set reminders, cancel invoices, and generate reports. From the consumer’s perspective, this is probably the most familiar solution too. This sense of trust can be very important when trying to convert that first sale while the ability to accept all the different funding types offered by PayPal is a bonus. 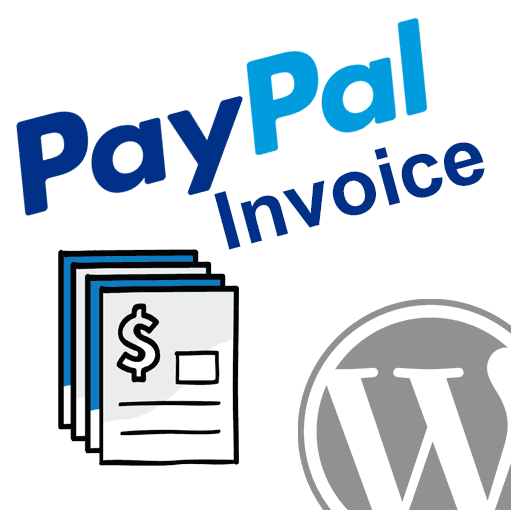 The PayPal Invoicing for WordPress plugin allows you to easily create and manage invoices from within your WordPress admin panel. As a business owner, you don’t just need to worry about payments. It’s equally important for the company website itself to provide a smooth operation and a great UX (user experience). With the use of this plugin, WooCommerce (via WordPress) and PayPal are a match made in heaven. 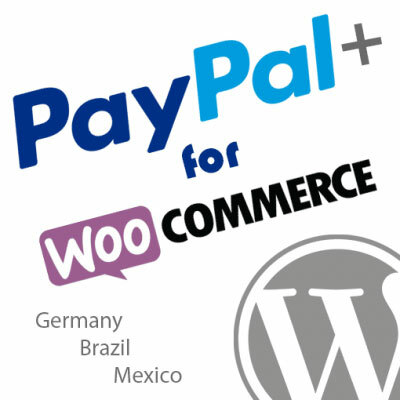 The plugin fits in seamlessly with the WooCommerce aspects of WordPress sites that have the commerce plugin enabled. 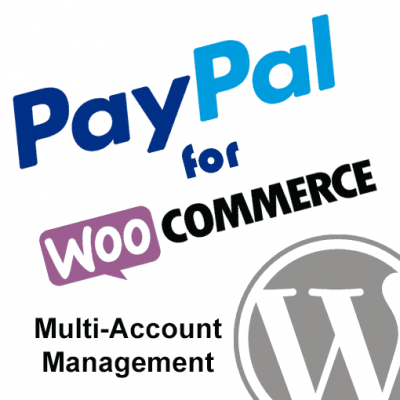 Again this leads to automation as well as easier management that allows you to conduct the various operations from the CMS of your website as well as the PayPal account itself. In truth, managing the PayPal create invoice and PayPal send invoice facilities has never been simpler.